Is Valeant Pharmaceuticals Intl Inc (VRX) A Good Stock To Buy? Before we spend many hours researching a company, we’d like to analyze what hedge funds and billionaire investors think of the stock first. We would like to do so because the elite investors’ consensus returns have been exceptional. The top 30 mid-cap stocks among the best performing hedge funds in our database yielded an average return of 18% during the last 12 months, outperforming the S&P 500 Index funds by double digits. Although the elite funds occasionally have their duds, such as SunEdison and Valeant, the hedge fund picks seem to work on average. 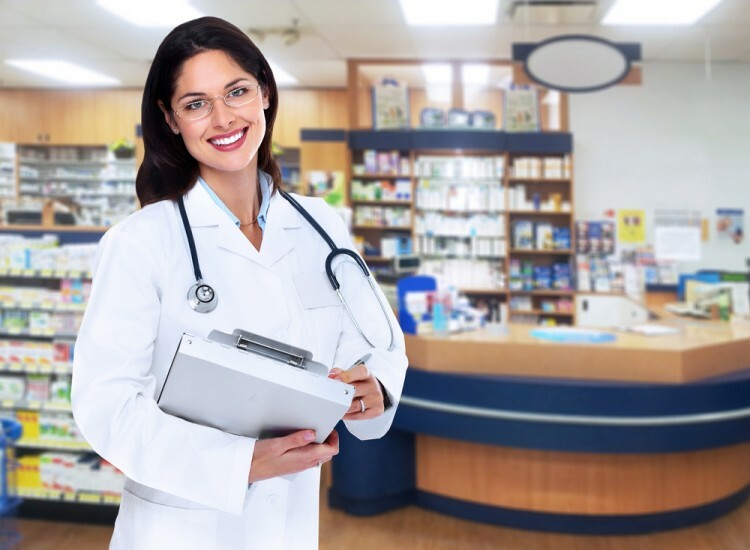 In the following paragraphs, we will find out what the billionaire investors and hedge funds think of Valeant Pharmaceuticals Intl Inc (NYSE:VRX). 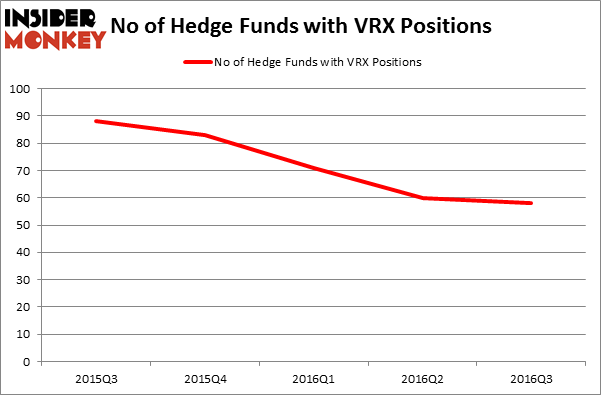 Valeant Pharmaceuticals Intl Inc (NYSE:VRX) shareholders have witnessed a decrease in hedge fund sentiment of late. More specifically, between July and September, the number of funds from our database long the stock declined to 58 from 60. However, the level and the change in hedge fund popularity aren’t the only variables you need to analyze to decipher hedge funds’ perspectives. A stock may witness a boost or drop in popularity but it may still be less or more popular than similarly-priced stocks. That’s why at the end of this article we will examine companies such as Leggett & Platt, Inc. (NYSE:LEG), Gildan Activewear Inc (USA) (NYSE:GIL), and Fluor Corporation (NEW) (NYSE:FLR) to gather more data points. Keeping this in mind, we’re going to view the new action regarding Valeant Pharmaceuticals Intl Inc (NYSE:VRX). How are hedge funds trading Valeant Pharmaceuticals Intl Inc (NYSE:VRX)? As mentioned at the beginning of this article, heading into the fourth quarter of 2016, a total of 58 of the hedge funds tracked by Insider Monkey were long this stock, down by 3% over the quarter. With hedgies’ capital changing hands, there exists an “upper tier” of notable hedge fund managers who were upping their stakes considerably (or already accumulated large positions). When looking at the institutional investors followed by Insider Monkey, Bill Ackman’s Pershing Square has the most valuable position in Valeant Pharmaceuticals Intl Inc (NYSE:VRX), worth close to $530.1 million, corresponding to 9.8% of its total 13F portfolio. On Pershing Square’s heels is Paulson & Co, led by John Paulson, holding a $463.3 million position; 5% of its 13F portfolio is allocated to the stock. Remaining members of the smart money that are bullish contain Jeffrey Ubben’s ValueAct Capital, Zach Schreiber’s Point State Capital and Steve Cohen’s Point72 Asset Management.